Mount Tateshina (蓼科山, Tateshina-yama) also Suwa Fuji is a complex volcano located on the border of the municipalities of Chino and Tateshina in Nagano Prefecture, Japan. It has an elevation of 2,530 m (8,301 ft). This mountain is one of the 100 Famous Japanese Mountains. Mount Tateshina is a typical complex volcano. About the origin of the name of this mountain, tate means water-pepper, and shina means steps or high places. So Tateshina is literally a high mountain of water-peppers. The other name of this mountain Suwa Fuji, literally, Mount Fuji of the Suwa region. 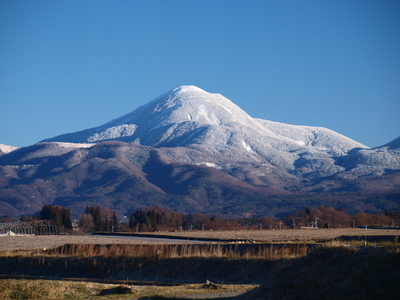 Mount Tateshina is an important part of Yatsugatake-Chūshin Kōgen Quasi-National Park. 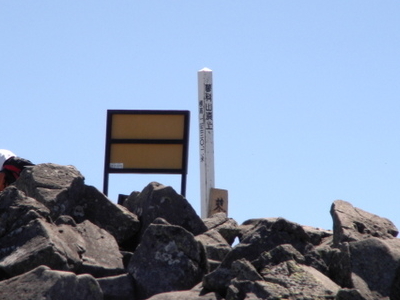 Routes to climb up Mount Tateshina are well-developed. The most popular route is to start from the Nanagome parking lot. Here's the our members favorite photos of "Volcanoes in Chino". 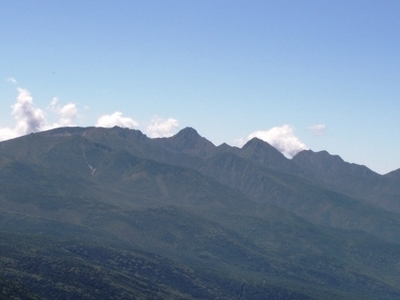 Upload your photo of Mount Tateshina!